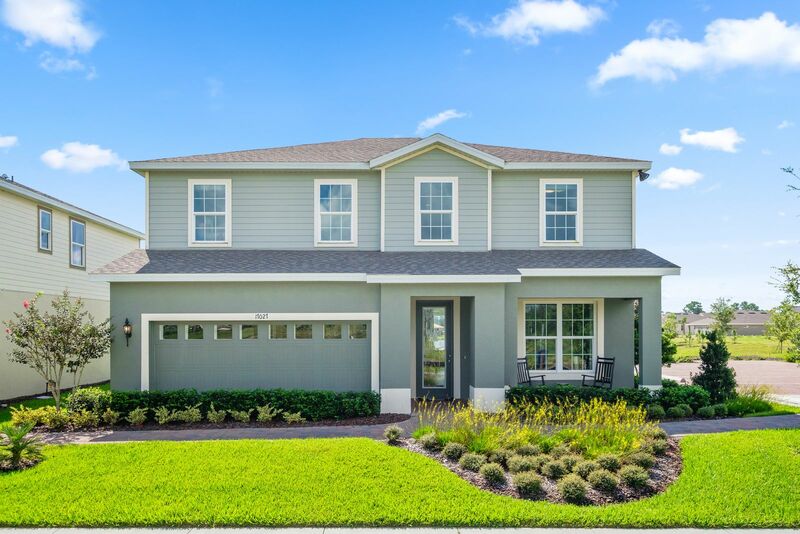 Welcome to Victoria Trails,a charming DeLand community, located in the amenity-rich and master-planned community of Victoria Park.Here, you will find the home and lifestyle you have always wanted.Contact us today to come and take a look at the community you have been looking for! Victoria Trails is the perfect setting for those looking for a place where having fun, making friends and having a sense of community is easy to do.You will have access to endless activities and bountiful amenities!Spend the day at the resort-style pool, playground and tot splash fountains. Plus, there is Sparrow’s Grille, a gazebo, 18-hole golf course, amphitheater, picnic park and butterfly garden. Do you love exercising? The community features a fitness center, year-round lifestyle program, four lighted tennis courts and trails around Lake Victoria. Schedule your tour today! REGISTER NOW to receive the latest listings ANYWHERE IN FLORIDA.